Day after day, week after week the team help members and visitors improve their game resulting in enjoyment and continued participation. 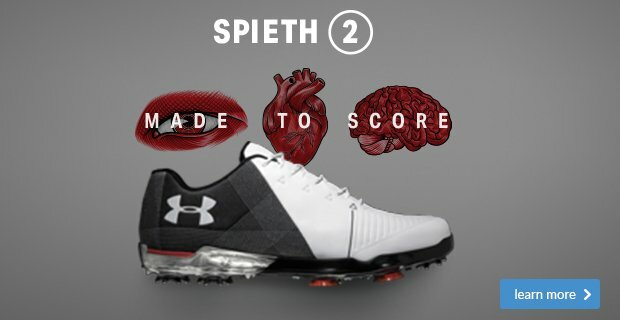 • Custom fitting using fantastic technology and premium golf balls. It is a great thrill to see golfers improve their performance as a result of expert club fitting. One of the most enjoyable elements of our job is getting this right. 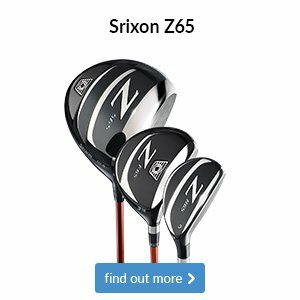 Golfer can buy clubs from anywhere but will you always get the best and most honest advice that you deserve? You will from our team because we care about your golf and the investment you make in your golf. 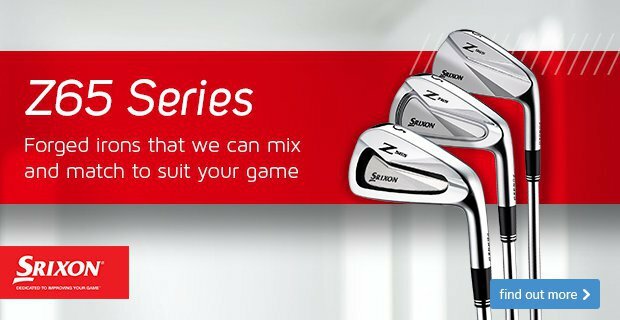 If it is re-gripping, loft and lies or re-shafting clubs, we offer a comprehensive repairs service which includes next day re-gripping service. 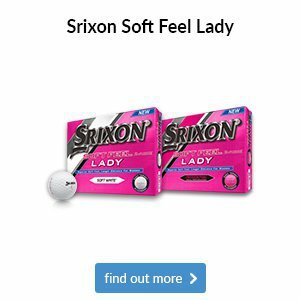 • A friendly relaxed retail golf outlet with the largest range of stock of any pro shop in the area. • An online store where you can order thousands of different products. Visit our website – www.andrewgreenbank.co.uk to see some of the products available. 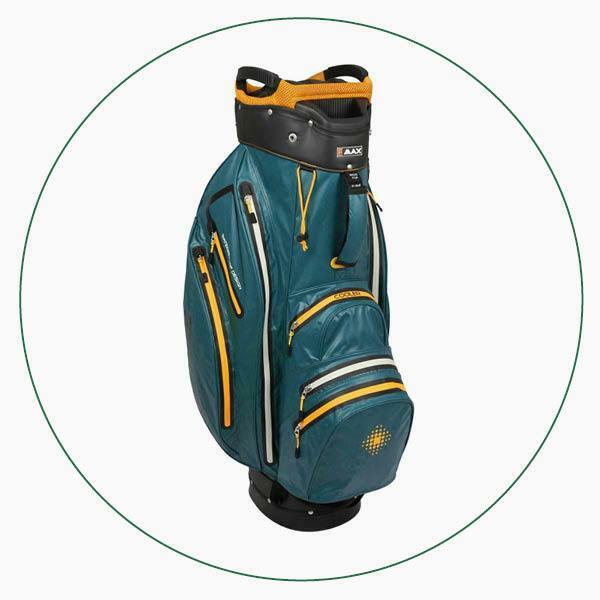 • Friendly staff with a wealth of golfing knowledge and qualifications. • A click and collect service for any online orders. 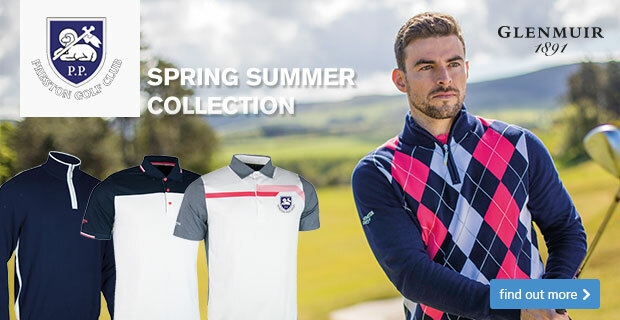 As a Foremost member I offer this service giving you access to a vast range of products that you may not see in your pro shop but can still gain access too. 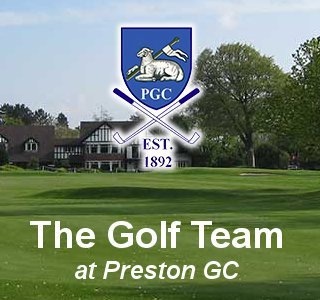 We are very fortunate to have such great facilities at Preston Golf Club for members and visitors to use. The latest addition to the facilities at our club are being enjoyed by many and offer members an additional golfing option to keep them engaging with their game even during the worst weather conditions. Find out your distances on our GC2 launch monitor with a gapping session. 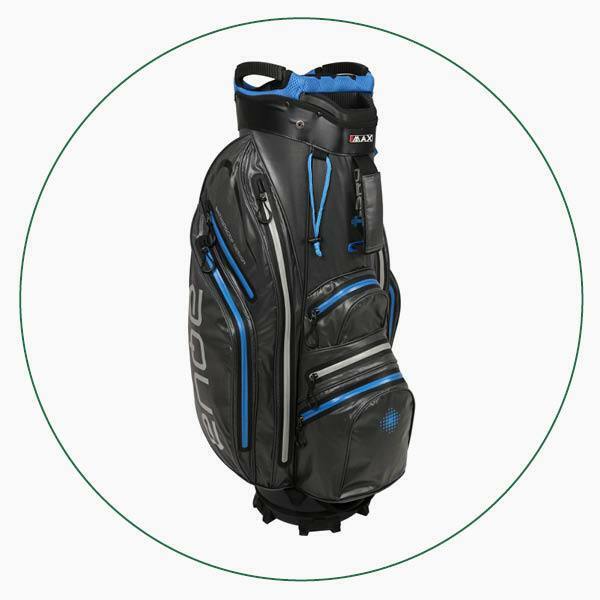 Assisted by one of the team we go through your full bag and assess the distances of each of your clubs. 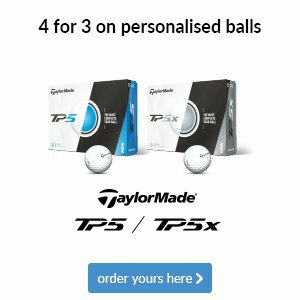 3 PGA professionals, under one roof to assist and advise you within the game. All passionate and who care about you and your golf. We want your old clubs. 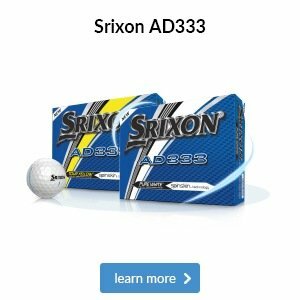 We offer part exchange and have a number of options available to obtain the best price possible for your old clubs. Price comparison is a hot topic in this day and age. We know our business and keep a regular check on prices within the industry, allowing us to offer best price and best service. Just PLEASE give us the chance to say yes. If you would like to take me up on any of these please just pop into the pro shop and ask. We are experts in our field and are ready to help you make 2018 your best year yet! Click here and get in touch if you have any questions about the above services. We are offering a larger range of putters and wedges for 2018. 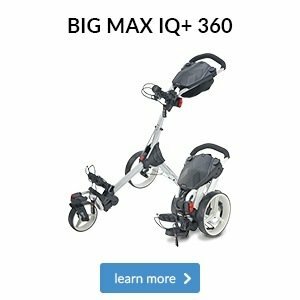 In order for you to get the most out of these products, we offer free fitting and a free lesson within this section. Feel free to come and ask a member of the team what type of putter matches your stroke and how performance wedges will help lower your scores. 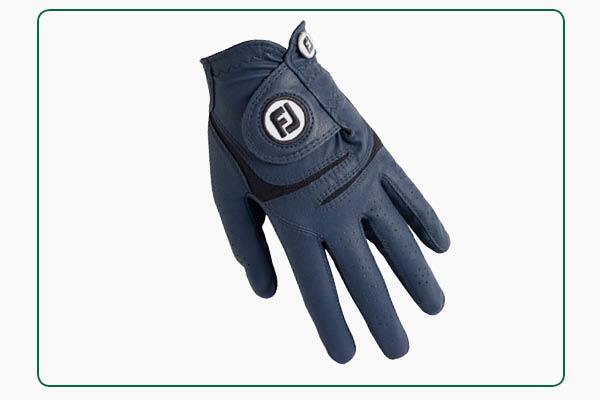 Why not come and try the women's FootJoy WeatherSof glove? 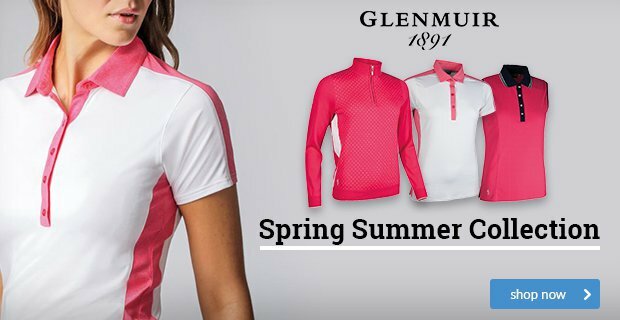 It’s designed with a breathable PowerNet mesh on the knuckles and fingers for cool comfort with improved fit and flexibility. Its leather sections also stay softer for longer for lasting feel. 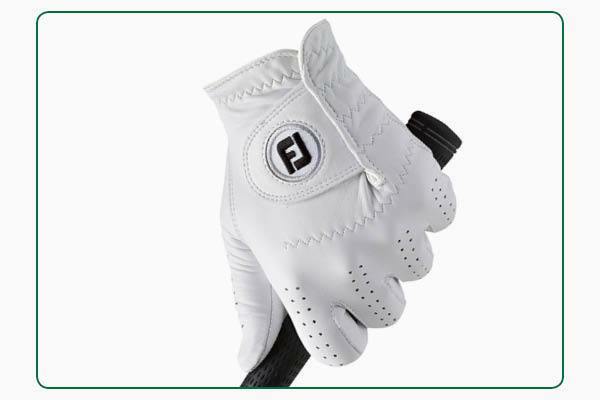 One glove that fits the bill perfectly is the FootJoy CabrettaSof glove that is handcrafted with premium leather for an optimum fit with responsive feel, while its finger perforations prevent you from getting a sweaty hand. 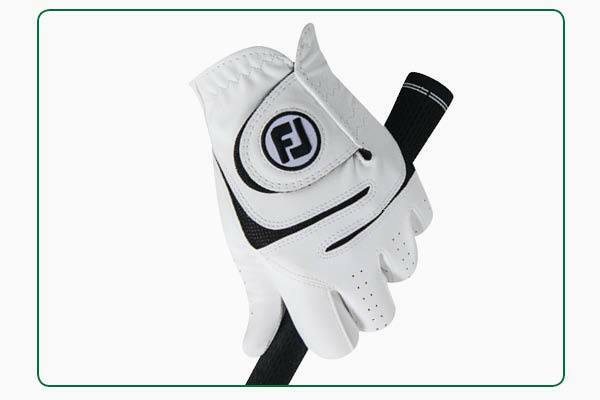 Why not come and try the FootJoy WeatherSof glove? 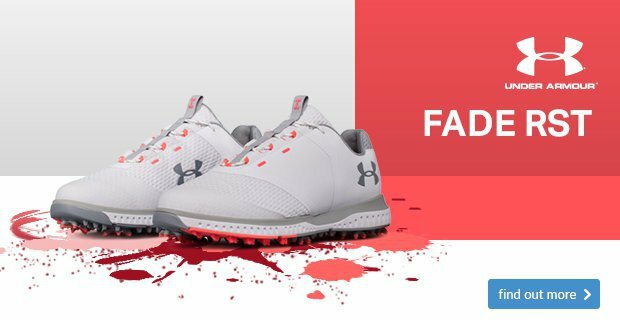 It’s designed with a breathable PowerNet mesh on the knuckles and fingers for cool comfort with improved fit and flexibility. Its leather sections also stay softer for longer for lasting feel.